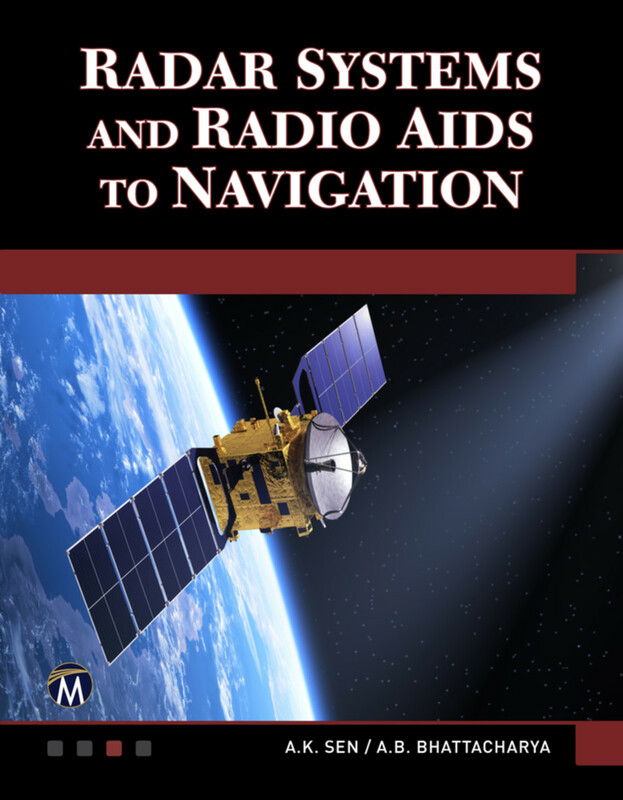 This comprehensive reference explains the many processes needed for creating radar systems and navigation aids. Selected topics include antennas, radar targets, Doppler radar, atmospheric probing, mathematical preliminaries, hyperbolic navigation, aircraft homing systems, navigation measuring techniques, satellite navigation, and more. 2: Antennas for Radio Navigational Aids. 5: Radar Transmitters and Receivers. 6: Propagation of Radar Waves. 10: Navigational and Remote Sensing Radars. 11: Radars for Atmospheric Probing. 11A: Radar Measurement of Rain Intensity, Drop Size, and the Related Attenuation of Radio Waves. 13: Aircraft Homing System and Instrument Landing System. 16: Vessel Traffic Management System. 17: Navigation and Modern Measuring Techniques. 18: Millimeter Wave Radars and Radiometers. 19: Doppler Radar Development and Remote Sensing Research. 20: Mathematical Preliminaries Related to Radar Systems and Associated Problems.